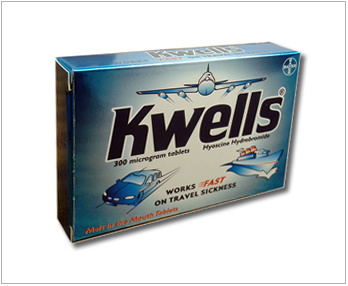 Melt in the mouth, Kwells tablets provide fast and effective prevention and control of travel sickness. Kwells 300 microgram tablets are used for the fast and effective prevention and control of travel sickness. Travel sickness happens when the brain receives mixed messages. Visual messages from the eyes inform the brain that the immediate surroundings are stationary, but a delicate balancing organ in the ear tells the brain that you are moving. This conflicting information triggers the nausea we associate with travel sickness. The active ingredient in Kwells tablets is hyoscine hydrobromide. Hyoscine hydrobromide temporarily reduces the effect of movement on the balance organs of the inner ear and the nerves responsible for nausea. Because Kwells tablets melt in the mouth, absorption into the bloodstream is very rapid and they can be taken up to 20-30 minutes before travelling or at the onset of sickness. This product should only be given to children over 10 years old. Since it may cause drowsiness, children taking this medicine should not be left unattended. The tablets can be sucked, chewed or swallowed. They have a scoreline so they can be halved if necessary. 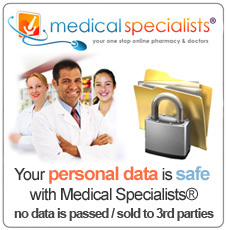 The tablets can be taken up to 30 minutes before travelling to prevent travel sickness or at the onset of nausea. Adults should take one tablet every 6 hours, as required. 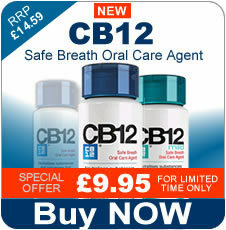 Do not take this medicine more than 3 times in 24 hours. Give your child half or one tablet every 6 hours, as required. Do not give your child this medicine more than 3 times in 24 hours. Some people have experienced blurred vision, dilated pupils, dry mouth, drowsiness and dizziness. You may also experience an increased body temperature due to decreased sweating. 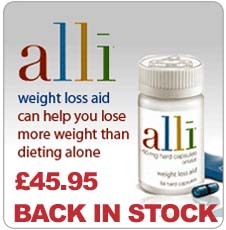 Less frequently, there have been reports of restlessness, hallucinations and confusion. If you are epileptic, you might suffer from increased seizure frequency. 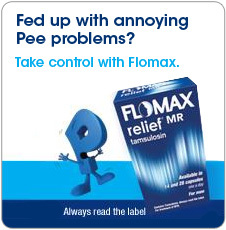 If you experience any of these effects or react badly to the tablets in any other way, tell your doctor immediately. Do not store above 25ºC. This product should be stored in the original carton. 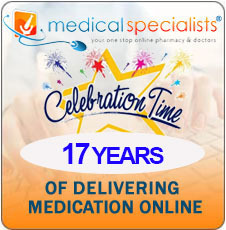 Do not use the tablets after the expiry date which is stated on the carton and blister pack. The expiry date refers to the last day of that month.